BATTLE GROUND — The second meeting of the Freight Rail Dependent Uses Advisory Committee took a while to get on track. 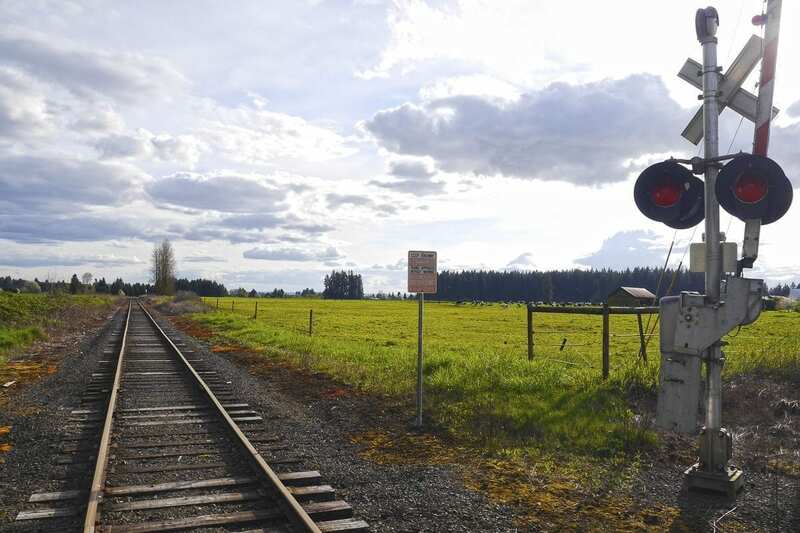 The group is working to craft policy to allow development along a stretch of the Chelatchie Prairie Short Line Railroad from NE 119th Street north to 149th Street. 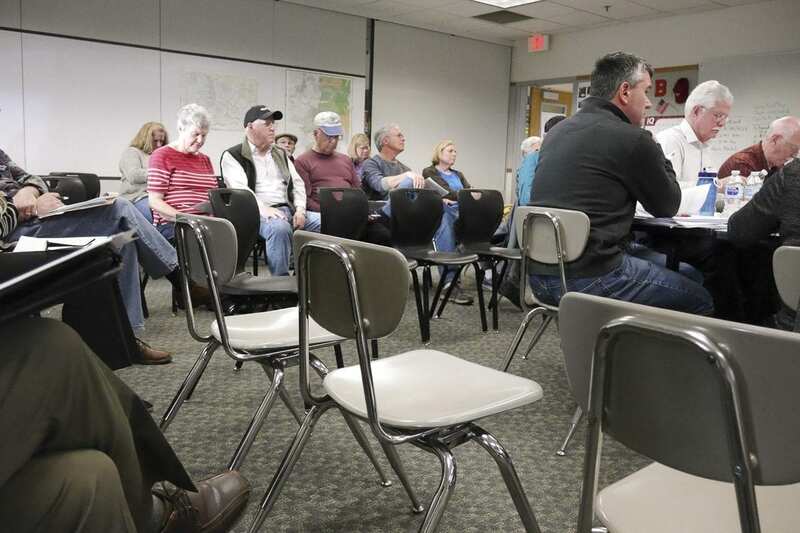 Wednesday night’s meeting was the first of four on the schedule during which the group will be tasked with defining what kind of business will be able to develop along the rail line, and exactly how much space on either side of the track is up for grabs. 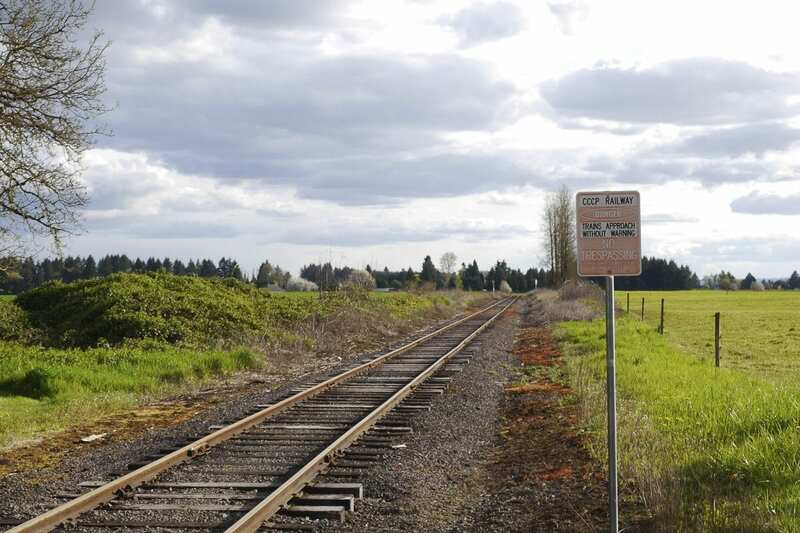 The Chelatchie Prairie line runs for about 33 miles from the Port of Vancouver, stretching northeast across the county. Last year, the state legislature approved House Bill 1504 (authored by Rep. Liz Pike and Gov. Jay Inslee signed a slimmed-down companion version — Senate Bill 5517), which opened the way for up to 14 miles of the track to be opened to industrial development for businesses that depend on moving goods by rail. The opening of those lands to development is being done in stages, with about five miles being made available by the end of this year. After stumbling through about two hours, the committee appointed John Spencer of the Parks Advisory Board to chair the committee in hopes of speeding things along. As it was, a meeting that was scheduled to last two hours went nearly three. At issue were definitions of several key parts of the policy, including what “Adjacent” means in regards to the rail line. The draft resolution included the language “Parcels that abut the short line railroad or are located within 500 feet of the railroad.” Ultimately the committee members decided to increase the distance to a quarter of a mile, allowing development on some parcels further away from the track. Howard Raymond, who owns some of the property along the area being considered, urged the Advisory Committee to consider whether to allow people who own multiple parcels in that area to join them together, in order to possibly spread development out a little more. That debate was left to a future meeting, but several committee members expressed concern with how a policy like that might play out over the long haul. Also left to a future meeting is the topic of what kinds of businesses and freight will be allowed to use the Chelatchie Prairie line. Coal, oil, gas, and hazardous chemicals are not going to be allowed, along with any rock quarries or metal foundries. The committee includes members of the Railroad Advisory Board, Commercial and Industrial Real Estate, the City of Battle Ground, Columbia River Economic Development Council, Port of Vancouver, Clark County Parks Advisory Board, Clark-Cowlitz Farm Bureau, and the Greater Brush Prairie Neighborhood Association. Eric Temple, president of the Portland Vancouver Junction Railroad, which operates the Chelatchie Prairie line, is serving on the committee in an ex-officio capacity, meaning he has no vote and can’t introduce amendments. At one point Anne Lawrence with the farm bureau chided Temple for controlling the conversation. The environmental group Clark County Citizens United was left off the committee, but had two members attending who urged the group to stick as closely as possible to the language in the state law. The goal is to finish the policy process by June, with an open house set for July 11. If everything goes well, the final policy would be finished in October, just over one year since Governor Jay Inslee signed the bill into law.